Working from home is a trend that has been on the rise in the past decade all over the world, including here in the Philippines. Christian Bautista revealed in his article in rappler.com that Filipinos working freelance at home online have risen, as indicated by the American freelance online job board, Elance. Elance declared that the number of Filipinos who registered on their site, with the desires of working online at home, has increased by 89% in 2013, compared to those who registered in the past year. Since many professionals choose to live in a condo in the Philippines, working from home has become the bread and butter of many Filipinos all over the country. When it comes to working at your condo office, you would definitely want to maintain a professional working environment, without sacrificing the appeal of the physical appearance of your home. To do this, you need to put in efforts in scrutinizing which designs would work or not. Match your condo office design with the natural lighting that comes from your office window. Allow the sun to provide you with natural light by keeping the windows clear. Tie curtains up to brighten the room even more. Make sure, though, that the furniture in your condo office is dark-colored, such as brown, black, red, or orange. Dark-colored furniture are clearly visible even under the glaring rays of the sun. 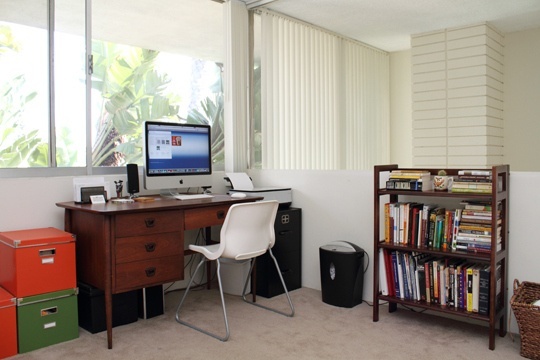 It is important to keep all the stuff in your condo office visible in order to create an attractive look. As a work-at-home professional, you would want to spare yourself from loud noises and disrupting activities going on in other areas of your condominium. Getting things done efficiently and on-time is likely guaranteed if you maintain peace and quiet in your work space. Use portable screens as dividers. Boost your home office design by choosing screens with pictures of your favorite movie stars in creative colors, to give you motivation to work harder. Keep things organized on your desk to avoid confusion and distraction from a cluttered table. Put your writing instruments, paper clips, staples, and other knick-knacks inside a pencil cup. 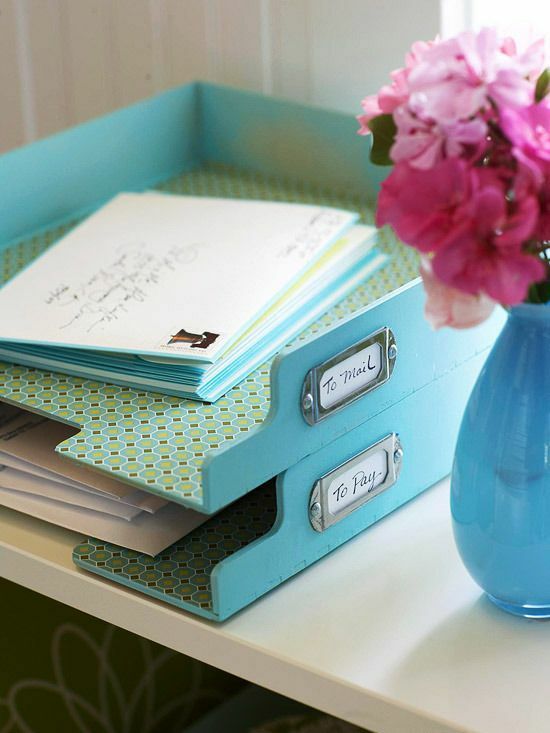 File your important documents in a paper tray to avoid losing them. As an option, make these condo office tools look more appealing by designing it using creative patterns. Buy a comfortable office chair that won’t make your body ache while sitting in front of the computer, working all day. To create an appealing look, make sure that the color of your chair matches that of your desk. DMCI Homes have some condo owners who offer units for rent as condo offices, furnished with attractive furniture that matches in color and design. Choosing to rent in this type of unit saves you the hassle of buying furniture. If you’re really interested to invest in condo office essentials , you may try asking the permission of the unit owners if you can purchase the office furniture they included in the unit. It is essential to choose paint colors that will make you feel inspired to give your best performance at work. Green is an ideal color for a home office as it revitalizes energy, motivating you to perform well on your daily tasks. 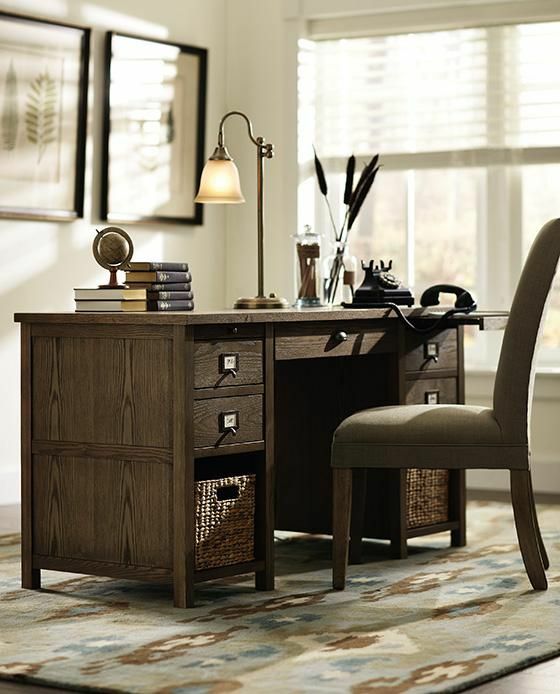 One of the leading career tips is to create a vibe for your home office that will help you concentrate. This is why choosing the appropriate paint color is important. Go for light colors such as pale yellow, mint green, or sky blue. Consider purchasing condo offices up for sale that already has a furnished painting of a colorful, interesting, and catchy image. 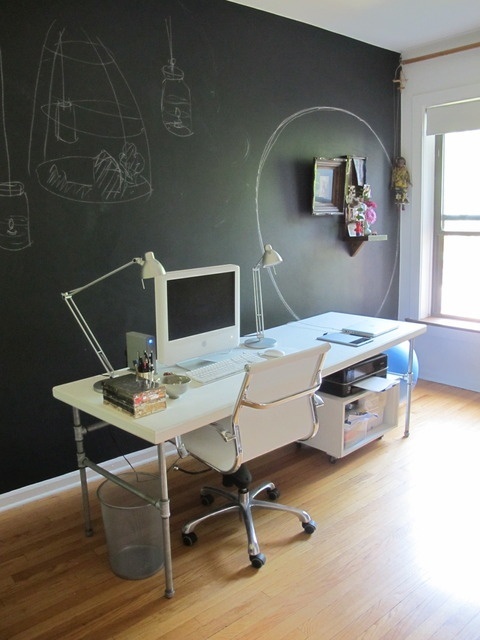 You would not want to stare at a blank wall or space all day while working at home. All it will do is to bore you, and might eventually make you want to go to sleep. Save money by buying multipurpose furniture for your home workplace. An office desk that doubles as a storage shelf relieves you of the hassle of buying a separate filing cabinet to store your important documents and other pertinent filing materials. Make sure though, that your desk provides enough space for you to write and accomplish several other goals in relation to your job. Surely, you would feel more comfortable if you can take nap breaks right at the comfort of your condo office! 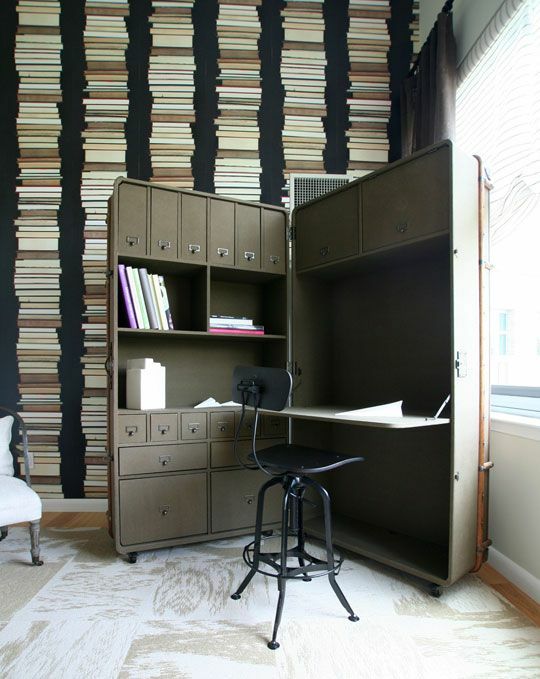 Install a Murphy bed at the other side of your office’s desk and shelving unit. When you feel like resting for a minute from a hard day’s work, simply flip the other side and pull the bed out. Keeping stuff interesting in your condo office helps motivate you, especially during moments when you feel exhausted from working all day within the confines of your home. Attractive stuff in your work space lets you forget sometimes that you’re just at home. Having a feeling of working in an actual outside office could avoid the possibility of quitting your virtual job in the long run.